Mayday — Mayday — meaning emergency — is a word that hopefully you won’t ever have to use. The word is derived from the French term “m’aider” meaning help me. Our pilot forefathers and mothers needed a similar standard response. 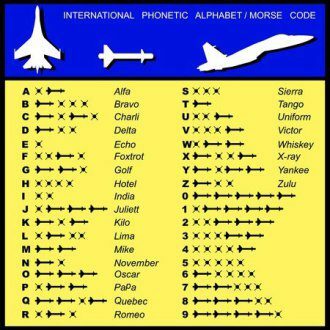 As it was not possible to transmit a Morse-coded “R,” they adopted the word “Roger,” which at the time was the phonetic alphabet version of the letter “R,” later changed to “Romeo.” Today, it is still the simple acknowledgment that a pilot or controller has received and understood your last transmission.